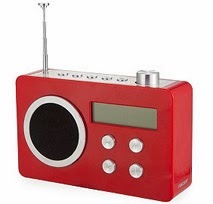 Communications minister Ed Vaizey has indicated he will not announce a switchover date for digital radio next month after MPs from Tories and Labour warned that smaller stations "faced extinction" if the majority of broadcasters abandoned analogue in order to go exclusively on DAB. Vaizey said he believed digital radio was the future, but said he would "not be pushed into a switchover date. We will not get ahead of listeners." He was speaking at a House of Commons debate on Thursday in which the government faced a backlash from MPs over the prospect of a premature switchover. As reported earlier according to the Ericsson mobility report 90 percent of the world population will be have 3G coverage 2019 and 65 percent will have 4G/LTE. The number of mobile subscriptions will be tenfold by 2019 increasing to 9,3 billion and of this 5,6 billion will be smartphones. 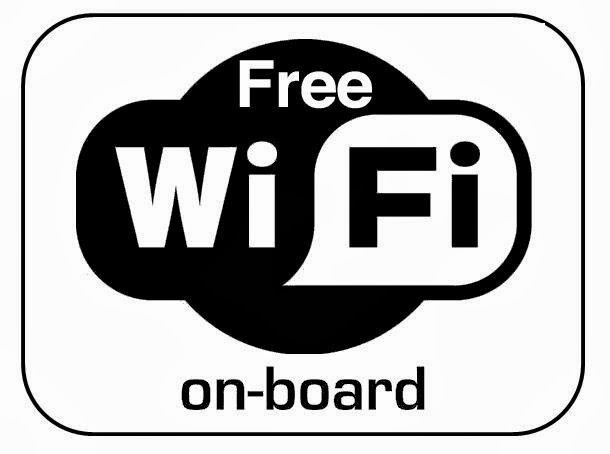 Besides mobile broadband 3G/4G today one billion Internet users can connect to free wireless networks - wi-fi - all over the world. Many media services as radio and television will be easily accessible via apps for mobile/smartphone users. This will further kill the arguments for a new digital radio infrastructure replacing FM as DAB/DAB+. DRM+ could be the obvious alternative to the call for delaying the digital switchover from FM coming from smaller commercial stations in the United Kingdom writes Ruxandra Obreja is Digital Radio Mondiale Consortium chairman in an extensive commentary in Radio World International. At the WorldDMB general assembly conference in Amsterdam Nov 6th there were seminar topics on a digital radio transition. In focus was the plans of receiver manufacturers and the call for speeding up the digital switch-over, as reported by CMFE. Representatives for Sony and Pure said there are no plans whatsoever to terminate inclusion of the FM function in future digital radios. Neither have they any plans to implement DRM+. Many DAB proponents are pushing for acceleration of the switch-over by lobbying for policies that set early dates for a switch-off of analogue radio. WorldDMB – the organization promoting DAB radio – had its 2013 General Assembly in Amsterdam November 6th. One of the conference sessions was "Small scale solution for local broadcasters". Ofcom presented a cost efficient "local DAB" solution as a demonstrable prototype, using SoftWare based encoding equipment with a low cost amplifier and transmitter. However, this solution still has some standardisation hurdles and experimentations to overcome. It does not solve the prime problem of how to run a local mux efficiently with only one or two programs, the remainder of the mux being empty. The digital radio system DAB+ , needs to transmit high data rate, otherwise there is a risk of poor sound quality. It is one of the conclusions of a research project where Luleå University collaborated with the Swedish public service radio (SR). The results are published in the latest issue of the "Journal of the Audio Engineering Society" and has also been submitted to the British Departement of Culture and Media which is expected in mid-December to announce a switch-off year for FM for major broadcasters. Ed Vaizey, the minister for culture, communications and creative industries, is due to clarify the government's switchover plans on December 16. A group of broadcasters has called on the government to abandon plans for digital radio switchover, claiming the move would jeopardise local radio and cost households "several hundred pounds" each. The consortium representing 80 stations across the UK listened to by 6 million people a week issued a joint statement. The group said the switchover posed a serious risk of listeners losing access to radio because most households only have an analogue set. It estimates that there are about 100m analogue sets still in use in UK homes. Smartphones is driving the mobile net developments and is expanding the platforms for media including radio. - The number of mobile subscriptions worldwide has grown approximately 7 percent year-on-year during Q3 2013. The number of mobile broadband subscriptions grew even faster over this period – at a rate of 40 percent year-on-year, exceeding 2 billion in 2013. 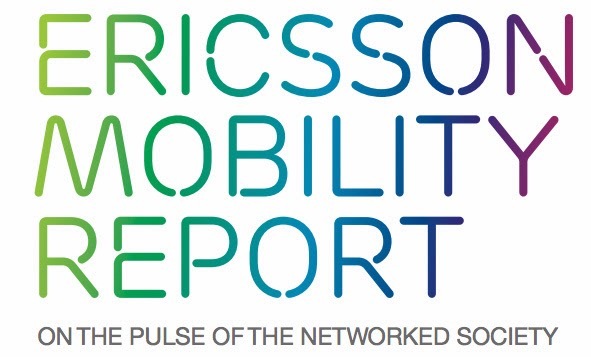 The number of mobile subscriptions will be tenfold by 2019 increasing to 9,3 billion and of this 5,6 billion will be smartphones as Ericsson forecasts in a report.